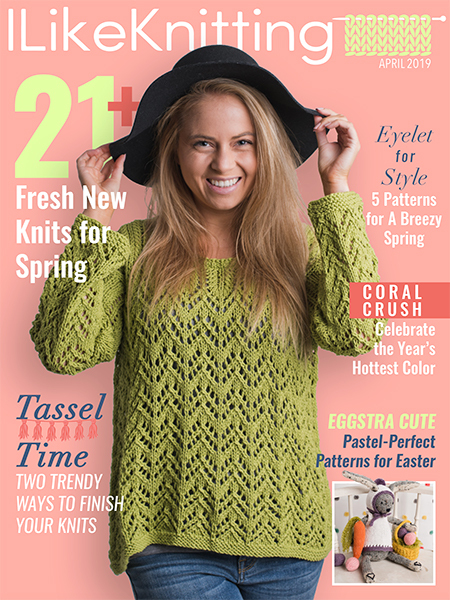 December Dreaming Stocking Yarn Giveaway! See more patterns in the christmas category. 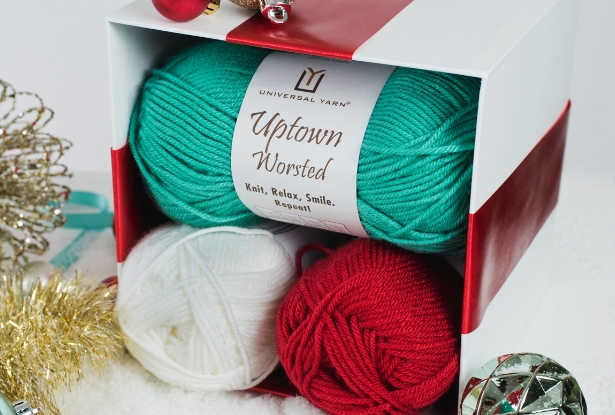 Uptown Worsted by Universal Yarn looks ever so classic in the December Dreaming Stocking. The minty color is a fun change of pace from typical red and green color combinations and we are so on board. Enter to win!